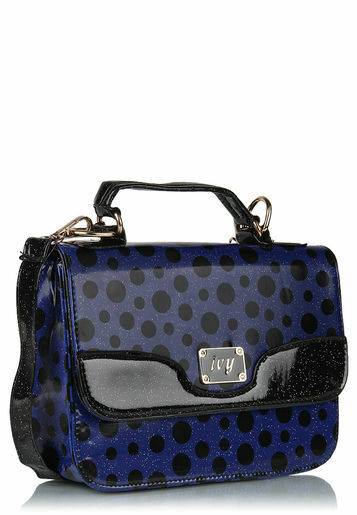 Looking for a trendy handbag to carry with you at parties and casual occasions? 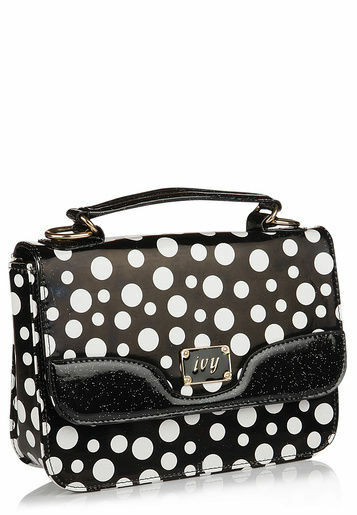 For all the fashion conscious women out there, we present to you the Ivy Polka Design Handbag. 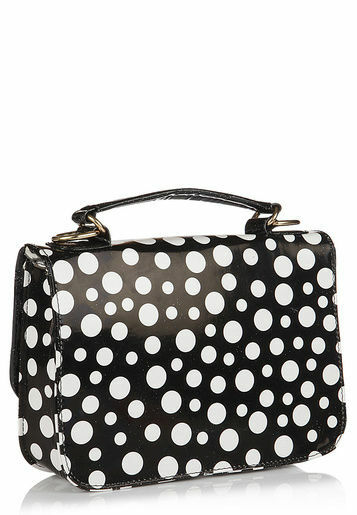 It has a very glossy appearance with its polka dots design. 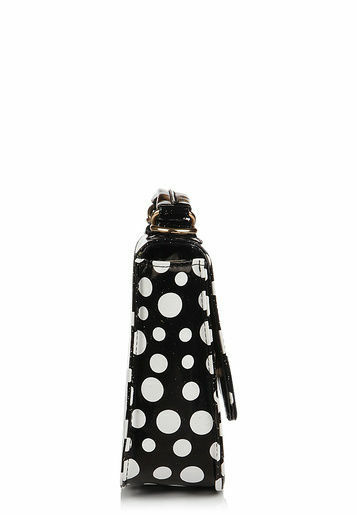 It is made up of 100% genuine fabric, has 3 pockets: one that opens with a flap on top, second is the zipper inside the bag, and third is a mobile pocket. 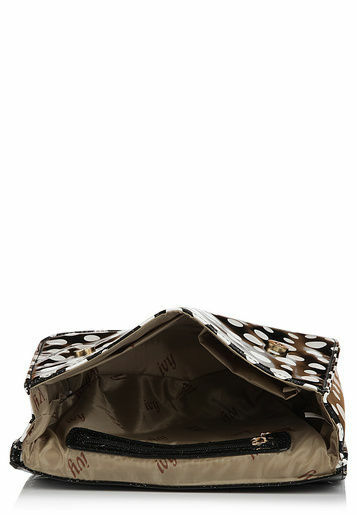 It comfortably carries all your important items and doesnt cause any extra burden. It will go will all your outfits as it comes in 4 different colours: Black, Blue, Brown and Red. 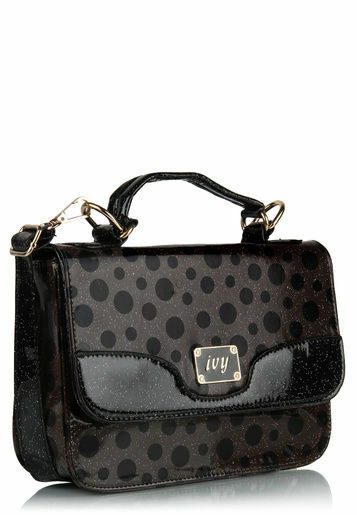 very good bag stylish The quality of bag is very good.